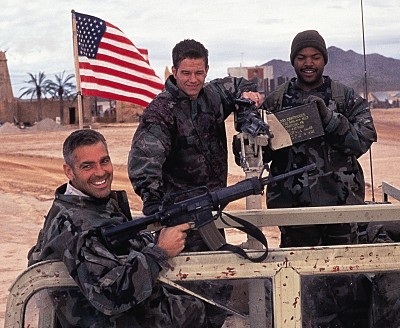 Three kings features the story of three men in the American army and their role in the war against Iraq. The Gulf war is coming to and end in 1991, and these three men are wondering about the ultimate importance of what they've done, considering Saddam Hussein is still in power. Troy Barlow has a new baby at home, Major Archie gates is a decorated Vietnam veteran and Chief Elgin is most likely going to end up back in Detroit. One of them unexpectedly finds a map that seems to lead to Saddam's forces, where he has stashed large amounts of gold, they decide to follow their lead and take some for themselves. The further they go into their journey, the more they discover the consequences of Americas polices in the Middle East. When Gates, Barlow and Elgin become ware of what is actually going on, they are torn between choosing what they want, and helping free the people that they came to liberate. To what extent were the conflicts between Iran and Iraq and Iraq and Kuwait fought over oil resources? To what extent were they religious? 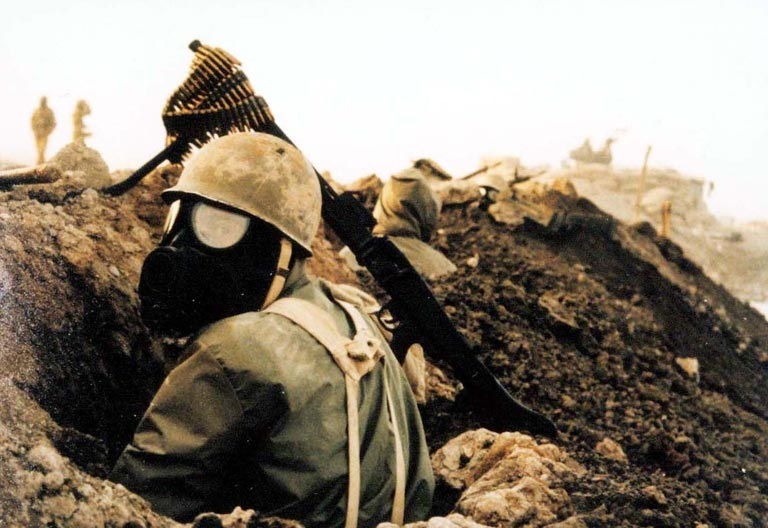 The Iran-Iraq war began because there was fear that the revolution would spread to Iraq. The war took place between the dates of 1980-1990 between Ayatollah Khomeini and Saddam Hussein. 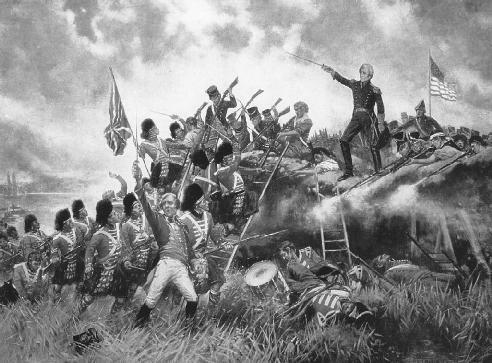 The war in particular revolved around religion, however the north wanted to gain as much new territory as possible. George Bush assembled 30 countries together to join a coalition in the Iraq Kuwait war against Iraq. They did not want, and made sure that Israel did not join because they were afraid they would loose the support of the Arabs. After 4 days, Kuwait was liberated however there were 90,000 iraqi deaths. 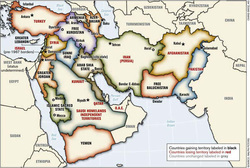 The gulf war was also based on religious issues. The oil wells were blown up, and it took many months for people to extinguish them. They put the exportation of oil on hold at this time as there was little export leaving Iraq. Hussein broke international laws, as he laughed the SCUD missiles on the Iranians and on the Kurds who were his own people. Both of these wars revolved around religion, and not so much on oil. Israel inherited a lot of new territory following the War of Independence, starting from the partition to the Negev Dessert. Because of this, the people started small terrorist attacks on the Jewish people in Israel. The Suez Crisis was extremely important because the British and French would no longer have the main power, and the Russians and Americans would take over. Even though Nasser has said that that they were not allowed to use the canal for trade, the Israels attacked and were so dominant that the Americans forced them to stop and they brought in UN peacekeepers, who were introduced by Lester Pearson. The 6 day war began as Nasser expelled the peacekeepers from the Canal area. However, the israels had knowledge that there would soon be an attack, therefore they destroyed the Egyptians airforce and took large amounts of new territory. After 6 days, the Israels announced that as long as they would be guaranteed peace. 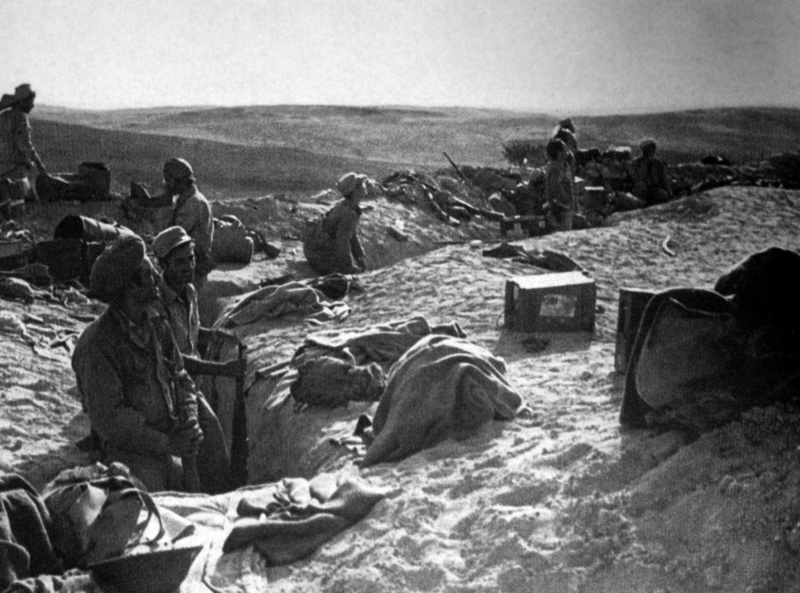 The Yon Kippur war was the Egyptian plan to secretly attack during the time of the Yom Kippur holiday. They have territorial gains near the beginning, however the United States sends in help to Israel. The result of the war ends with the boarders essentially staying the same. This cause OPEC to raise oil prices, and the West pushed for settlement. All of these events established Israel as a country, as each one showed Israels independence and willingness to fight if need be. To what extent did France and Britain make things worse in the Middle East region following World War I? Did the United Nations fulfill its mandate of trying to create world peace? France and Britain were very greedy countries at this time, and only did things for their own benefit. Therefore, they made things worse for the Middle East. They started new arab governments in every country except for the Palestine, because it was considered to be holy ground. The governments that were created were all made with royal descendants which allowed for Britain and France to have some control. Nevertheless, France created the Suez Canal which made it easer for trade which Asia. The UN successfully provided peace in this area. However, they did not realize that the Arabs would be so difficult.